Plan the perfect weekend getaway from the Bay Area. Your day might include a stroll on the beach, bird watching, coastal fishing, a winery tour or browsing in the many local antique shops. Our nine-hole putting green is available to all guests and will prepare the golfer for the challenge of the nearby Bodega Harbour Golf Links, designed by Robert Trent Jones, Jr. A less strenuous approach to your getaway might be to enjoy a book in the Tower Library, a walk within the serenity of our extensive grounds or just sunbathe by the pool. Everyone can find something to enjoy at our luxury hotel. Conveniently located down the road from Sonoma Coast State Beach, you can have a bonfire on the beach, go scuba diving, visit the Bodega Marine Laboratory, ride on horseback, see the Children’s Bell Tower, surf/kayak the Sonoma Coast, charter a fishing boat, go whale watching, fly a kite on the beach, play a round of golf, indulge yourself in our Courtyard Spa, take a Wine Country cooking class, tour the local wineries, attend the theater, festival or fair, see local & national art, take a hot air balloon ride, hear live classical music, go skydiving, go to a casino, take a guided electric cart wildlife tour, get married, and top it all off with a visit the school house from the classic Alfred Hitchcock’s thriller, The Birds. 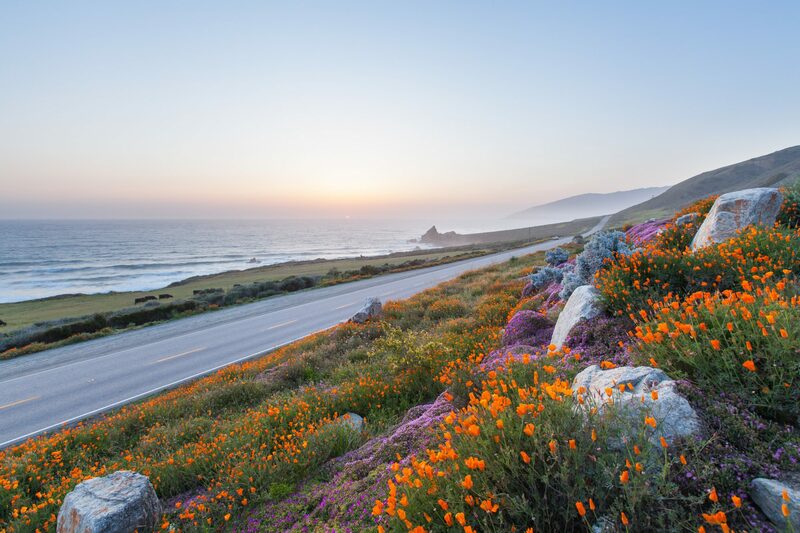 Enjoy Sonoma’s rustic surroundings amidst the backdrop of a dynamic wine region that is home to numerous award winning wineries within easy driving distance of the hotel. The Sonoma Coast is an American Viticultural Area (“AVA”) most known for buttery chardonnays and well-balanced pinot noir. The coastal breeze that rolls over the area is ideal for the delicate skin of pinot noir grapes, protecting them and lending impeccable and intricate flavors into our local wines. 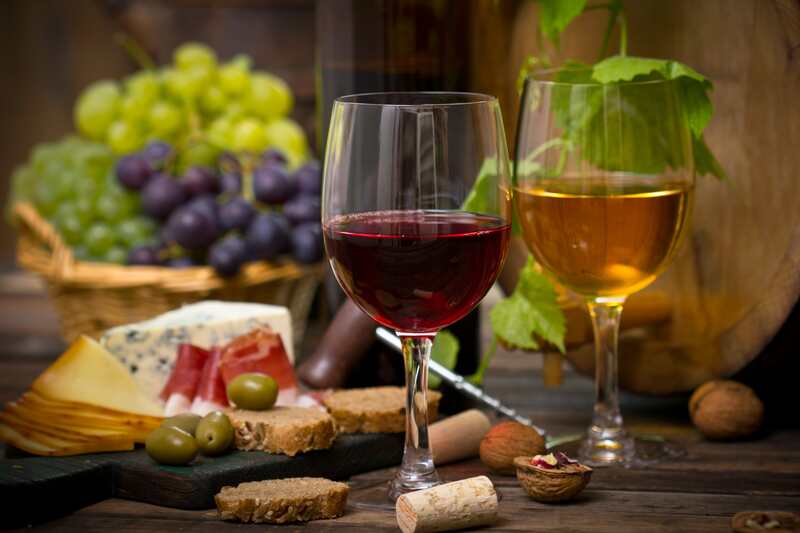 In a nod to the local wine production for which our area is famed, we host a complimentary wine tasting hour from 4:30-5:30PM that emphasizes wines in the region. Our staff would be delighted to recommend tasting spots should you decide to make a vineyard tour part of your trip. The local area hosts a number of spectacular seaside trails, which offer a wide diversity of flora and fauna. 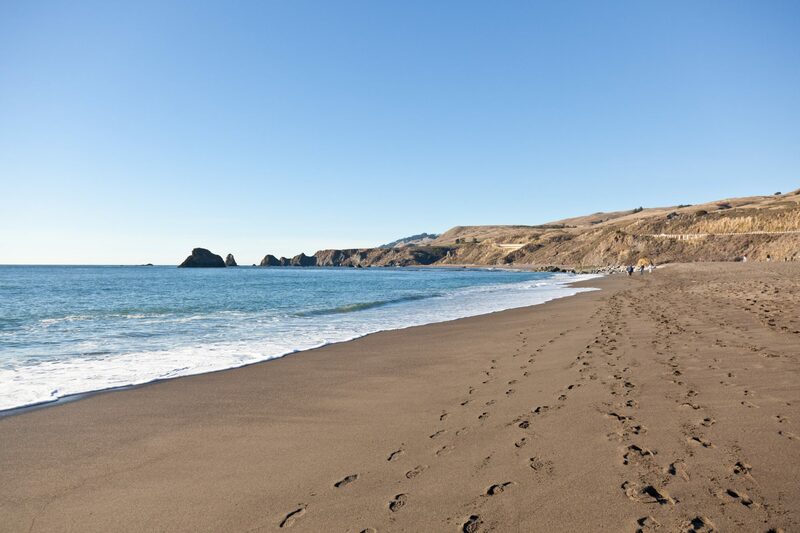 Start the day at one of the many beaches along the rugged Sonoma coastline, and then hike up into the rolling hills and forests to experience the vast biodiversity the area has to offer. 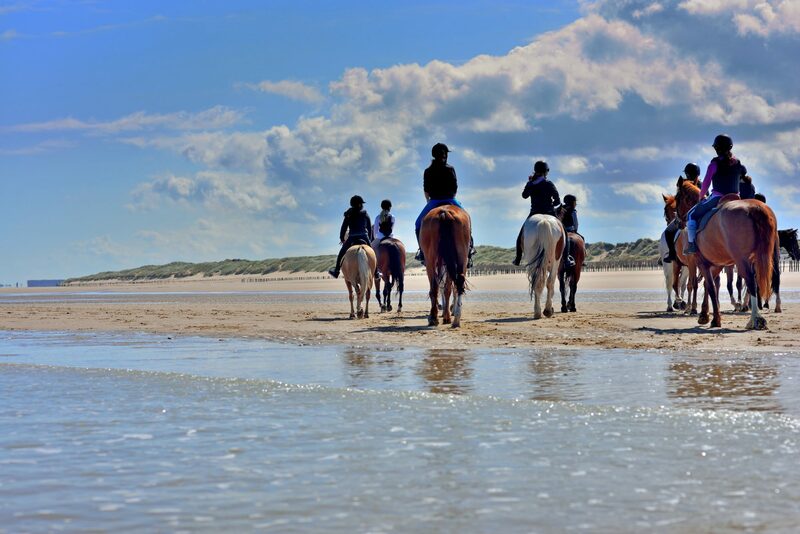 If you’re feeling particularly adventurous, try a forest trail and beach tour by horseback offered by a number of local stables. Sonoma Coast State Park is somewhat underappreciated compared to California’s other state park gems, but you’ll find majestic scenery and breathtaking vistas all along the varying trails that are suited to all level of hiker.